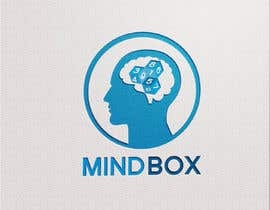 Create logo for Android App (launcher xxxhdpi, xxhdpi, xhdpi, hdpi, mdpi). 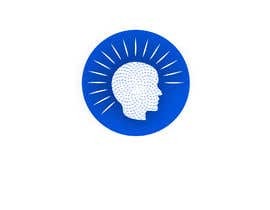 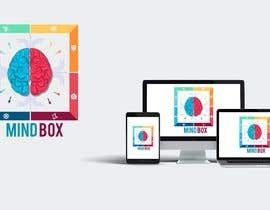 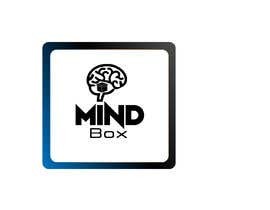 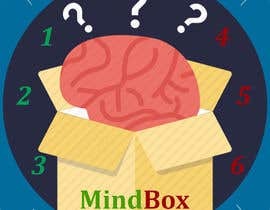 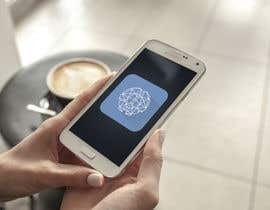 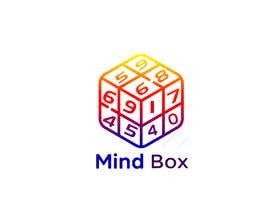 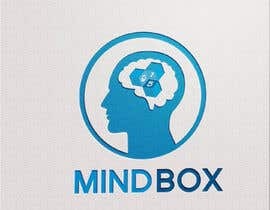 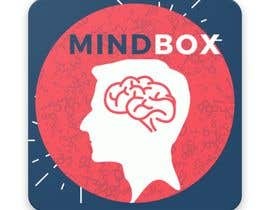 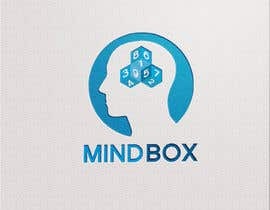 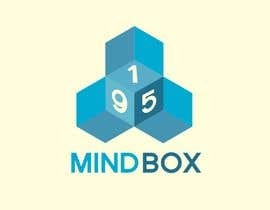 App is called "MindBox". 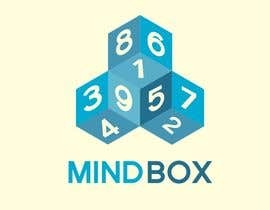 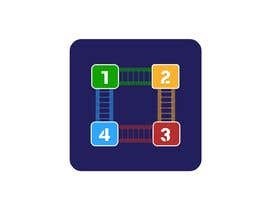 Is about memory training with numbers. 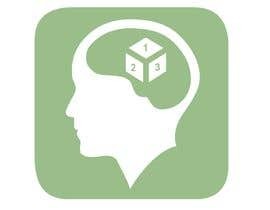 Create a "box" with images and associate it with numbers. 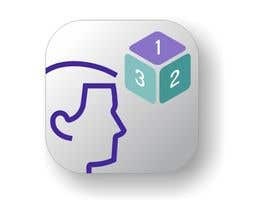 Allow to memorize long numbers very fast. 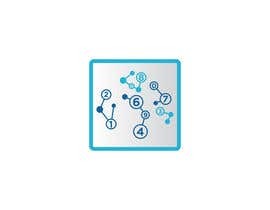 I rather an icon NOT created with name serigraphy. Deliver logo in png & psd or GIMP XCF and formats.